Rev. Billy Joe Watts is formerly an Associate Pastor and instructor of Rhema Bible Church and RHEMA Bible Training Center, in Broken Arrow Oklahoma. 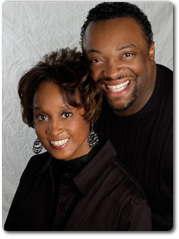 With over 22 years of ministerial experience, Billy Joe and Theresa Watts have developed a ministry resume that includes: Men’s and Women’s Conferences, Marriage Retreats, Revival Services, Leadership Conferences, Healing Rallies, and many guests appearances. After serving for almost 15 years with Kenneth Hagin Ministries and Rhema Bible Church, the Watts’ have launched their own preaching and teaching ministry, as well as, music ministry. © 2003-2011 Billy Joe Watts Ministries. All Rights Reserved. 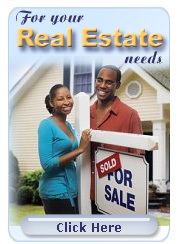 Website production by Micahtek, Inc.